Please note: all tours require a minimum of 15 students. Staff assisted experience in seeing the highlighted areas of the Mission and supporting your field trip programming schedule. Includes radios for up to 6 teachers per school for Mission staff to stay in communication with one another. 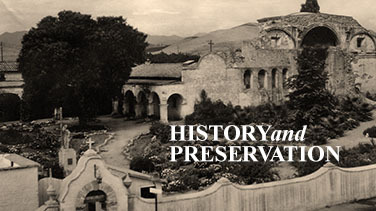 Our volunteer Docents do a wonderful job of guiding you through museum rooms, exhibits, gardens, fountains and telling the history of the Mission. 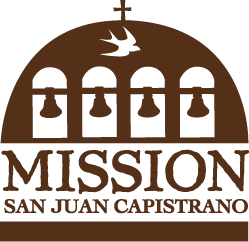 A seven stop tour led by staff features the highlights of the Mission including Serra Chapel, exhibits, gardens and the Ruins of the Great Stone Church. School groups can reserve this experience by appointment. 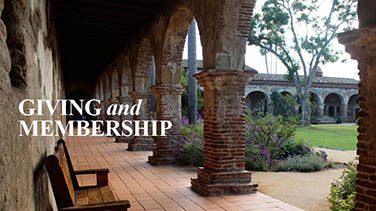 Offered January 2 – June 30, 2019 only. 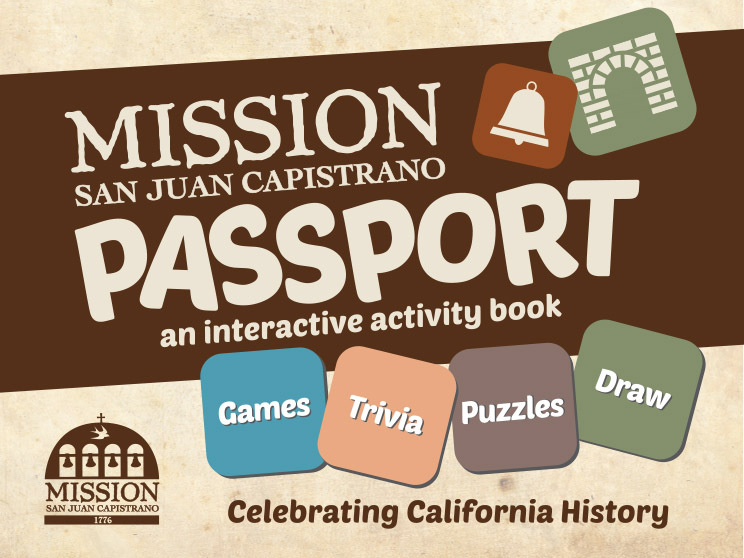 The Mission Passport is an activity book produced by Alphabet House Publications which includes a walking map, historical facts and games that teach about Mission history. This ideal learning tool features a guide that students can work from during their visit.